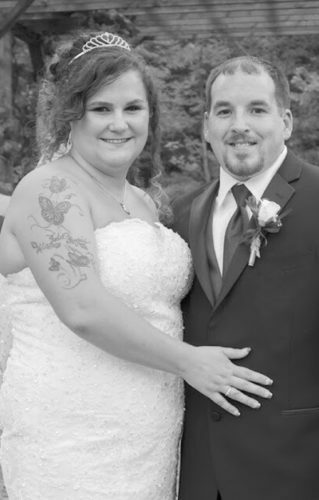 Kimberly A. Skelly and Devin M. Luczkowiak were united in marriage on July 7, 2018. 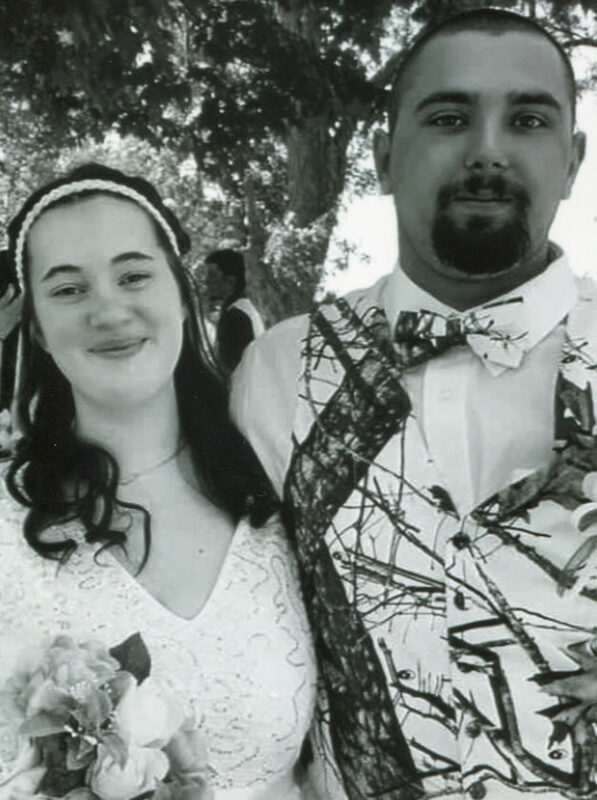 The bride is the daughter of Ed and Becky Skelly of Dunkirk ad the groom is the son of Larry Luczkowiak (Julie Krystofiak) of Fredonia and April (Don) Corll of Dunkirk. 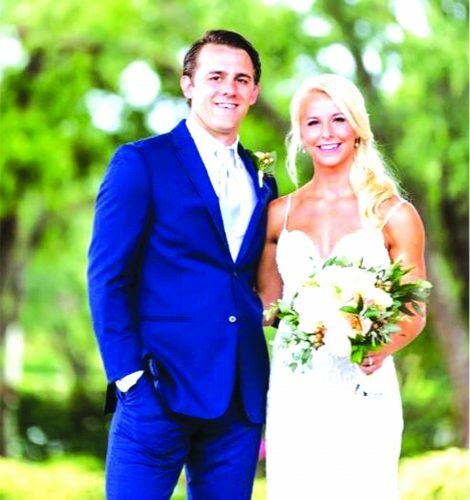 Escorted by her dad, the bride chose Savannah Krystofiak of Fredonia as her flower girl and Jake Szumigala, cousin of the groom, as her ring bearer. 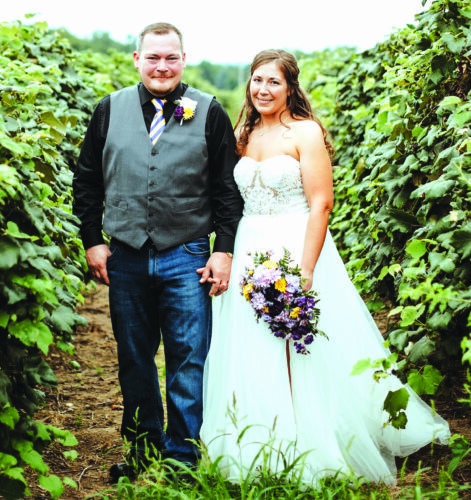 Her attendants were Kelsey Luczkowiak of Dunkirk, sister of the groom, as her maid of honor. Her two sisters Megan Skelly, of Dunkirk and Kaitlyn Nuzzi, of Orchard Park were her bridesmaids. The best man was Mark McIntyre, of Dunkirk, uncle of the groom. The groomsmen were Steven Krystofiak of Dunkirk, Jordan Krystofiak, of Fredonia both brothers of the groom and his best friend, Dakota Meinzer of Silver Creek. 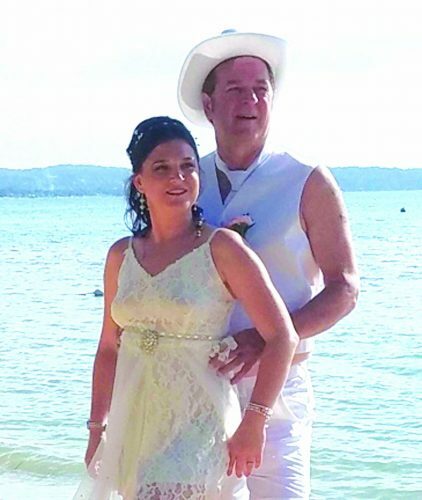 The noon ceremony took place at the groom’s father’s backyard and was officiated by Justice Dennis Glascott. A reception followed at 3 p.m. The couple is planning a future honeymoon.